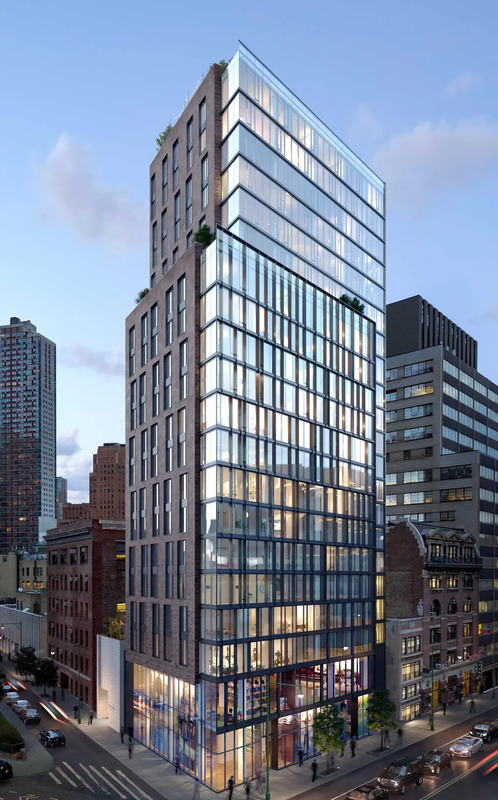 A teaser site with pre-leasing registration has launched for the anticipated rental tower coming to 415 Red Hook Lane in Downtown Brooklyn. The building will be known as The Lane, and the 21-story mixed-use rental has roughly 110 units with up to three bedrooms. 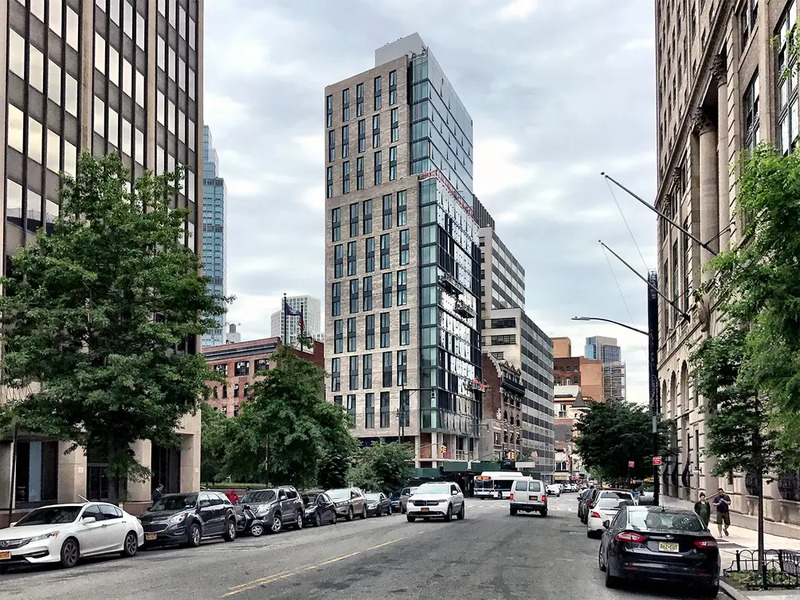 The new website notes the property is "a modern residential tower at the intersection of Brooklyn’s cultural and commercial districts." 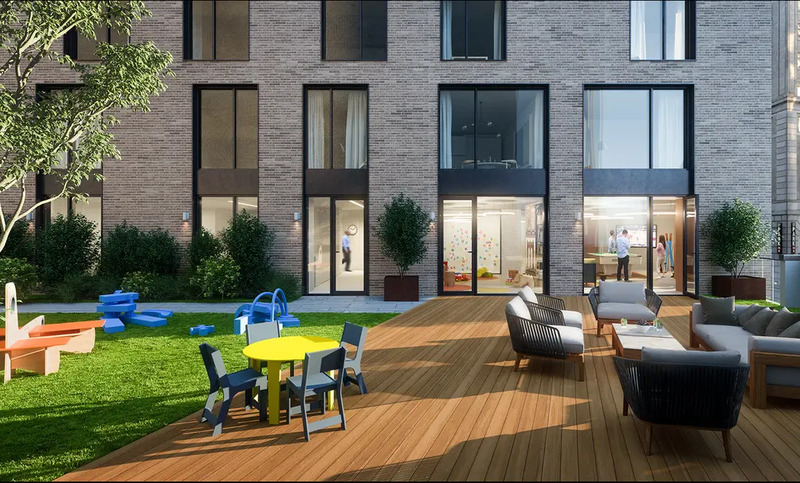 The triangular site's developer is Quinlan Development Group and Lonicera Partners, and the new building features a design from Ennead Architects. 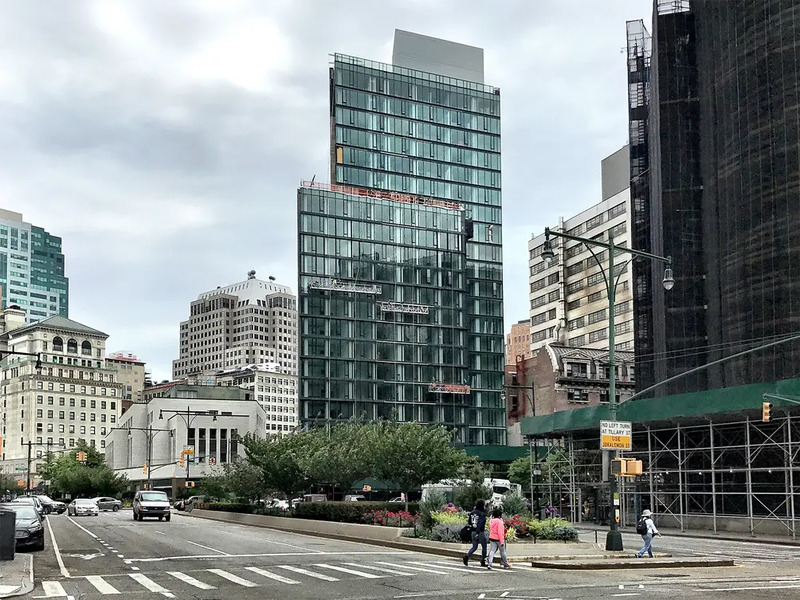 Construction topped out last summer at 244 feet and though layouts have not yet been revealed, units will become larger on the building's upper floors, according to Curbed. Listings have not been released and there's no word on pricing, but follow CityRealty's The Lane profile for more updates and leasing information, or register on The Lane's official website here. From Brooklyn Heights Peek Inside Rare New Brooklyn Heights Rental 153 Remsen Street; Large Apartments from $3,845/Mo.